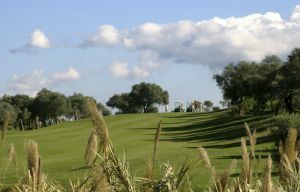 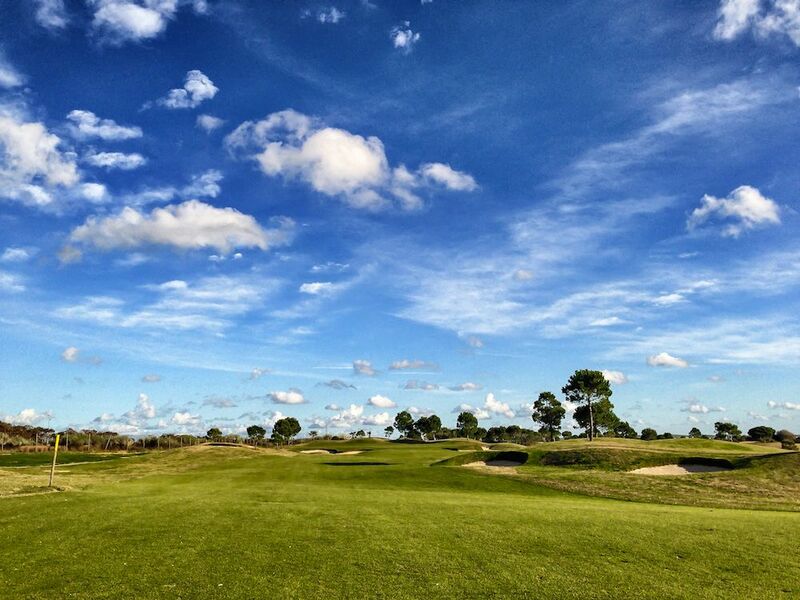 Villanueva offers an 18-hole, par 72 golf course that for even the more demanding golfers, allows a delightful play. 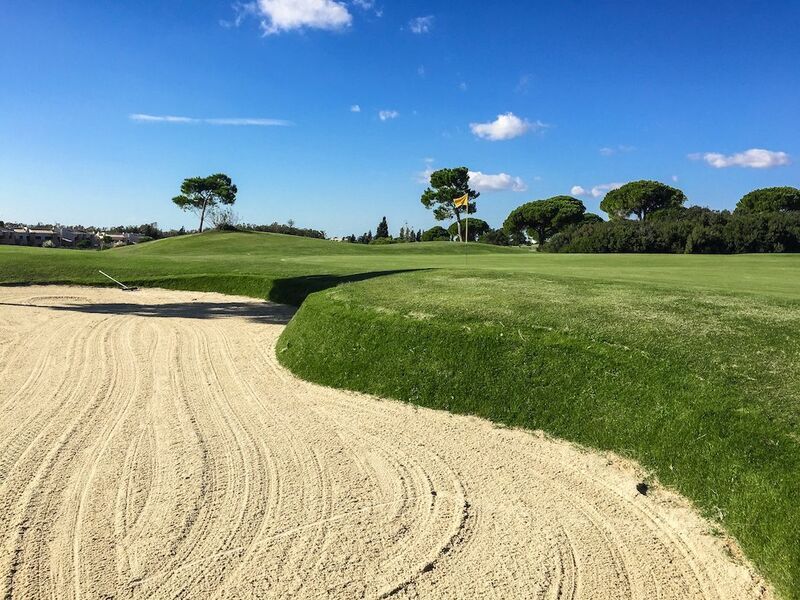 The difficulties contained within this course can be variable depending on the hole and tee positions. 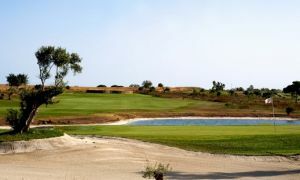 This course is with very large greens (600m2 on average) the course offers a challenge to golfers of all levels. 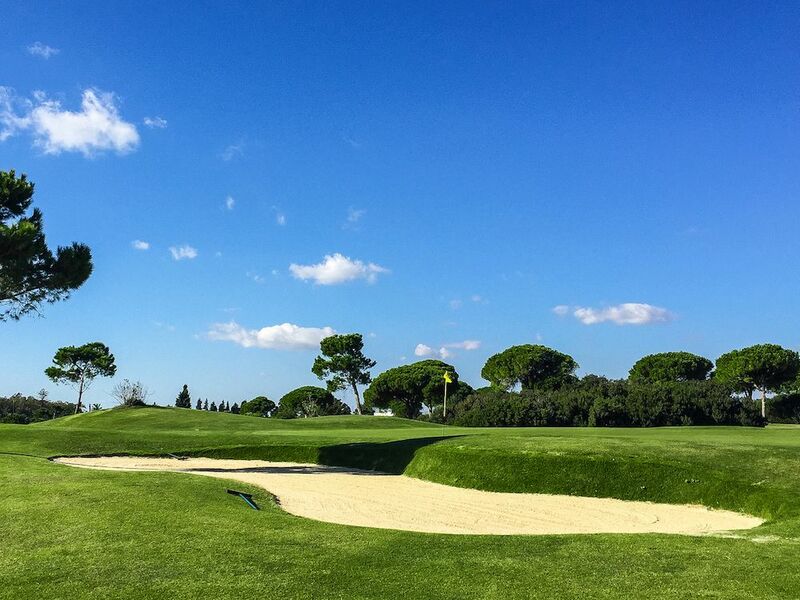 The 5 lakes and 90 bunkers provide a risk and reward option on every hole. 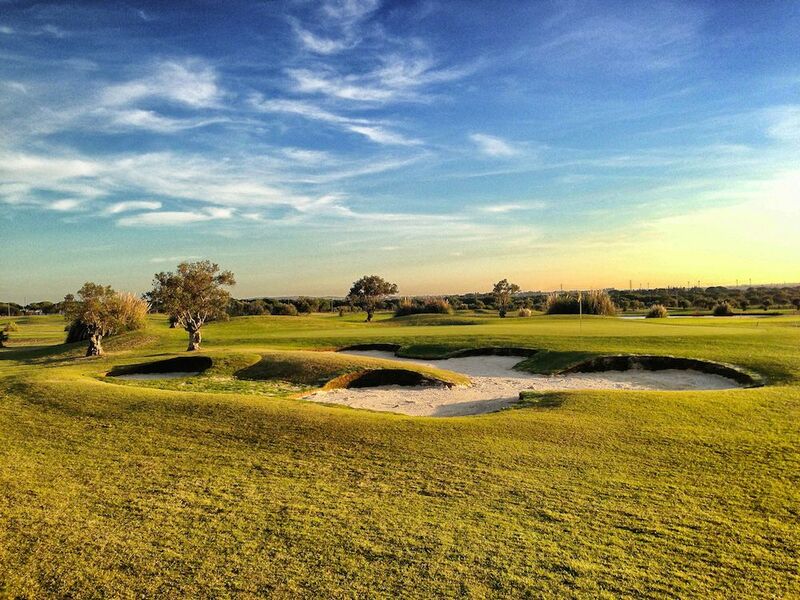 The course is located in Puerto Real, which is just 10 minutes away from the beautiful historic city of Cadiz. 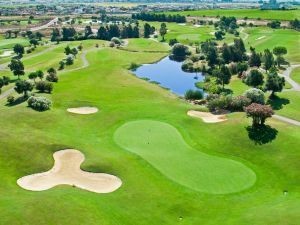 Access is easy, with the course just out of earshot of the main arterial route through the region. 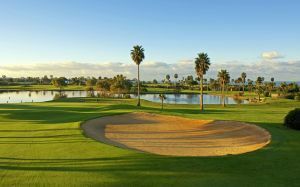 The Villa Nueva Golf course is situated in a small town, Puerto Real, which is 10 minutes away from the city of Cadiz, and only a 2 kilometers distance from the sea. 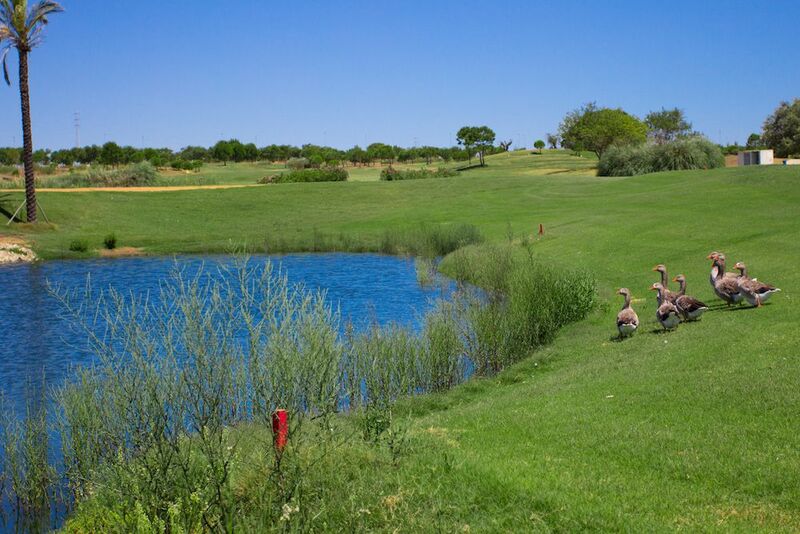 Villa Nueva Golf Course is not yet in our pool of Golf Courses for orders.